Tea has an ancient, fascinating history. The more you learn about tea varieties, how tea is grown, harvested, and distributed, the more interesting it becomes. Cultivate Taste offers classes, seminars, and presentations tailored to the novice through expert tea enthusiast. Please visit our calendar or contact us to plan and education opportunity. Tea 101: This is an introduction into the world of tea. Everything from the definition, temperature, steeping time, storage, types of tea, etc…. Tea Health Class: This class is for anybody who wants to know more about tea’s healthy properties. This is an introduction into teas health benefits. 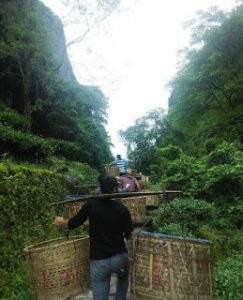 Pu-erh Tea: This class goes in depth in what pu-erh tea is, how it is made, where is it originally from, where is it currently grown, etc…. Black Tea: This class goes in depth in what black tea is, how it is made, where is it originally from, where is it currently grown, etc…. Oolong Tea: This class goes in depth in what oolong tea is, how it is made, where is it originally from, where is it currently grown, etc…. 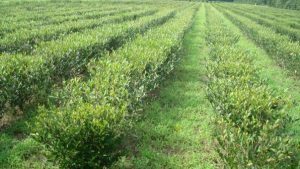 Green Tea: This class goes in depth in what green tea is, how it is made, where is it originally from, where is it currently grown, etc…. 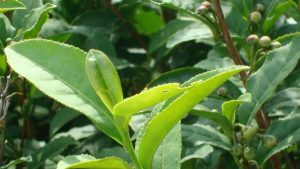 Japanese Green Tea: This class goes in depth in what Japanese green tea is, why it is different from Chinese or other green teas, how it is made, where is it originally from, where is it currently grown, etc…. White Tea: This class goes in depth in what white tea is, how it is made, where is it originally from, where is it currently grown, etc…. Tea Pairing with Chocolate: A brief background on the production of the cocoa bean and the tea plant and the similarities between the two of them, 6 chocolates and 6 teas. Pairing Tea with Cheese: This class will have a variety of specialty teas and cheeses has been carefully chosen for sampling and discussion. We will study the different pairings by strengths, aroma, and texture of both the teas and the cheeses and learn how they complement each other.